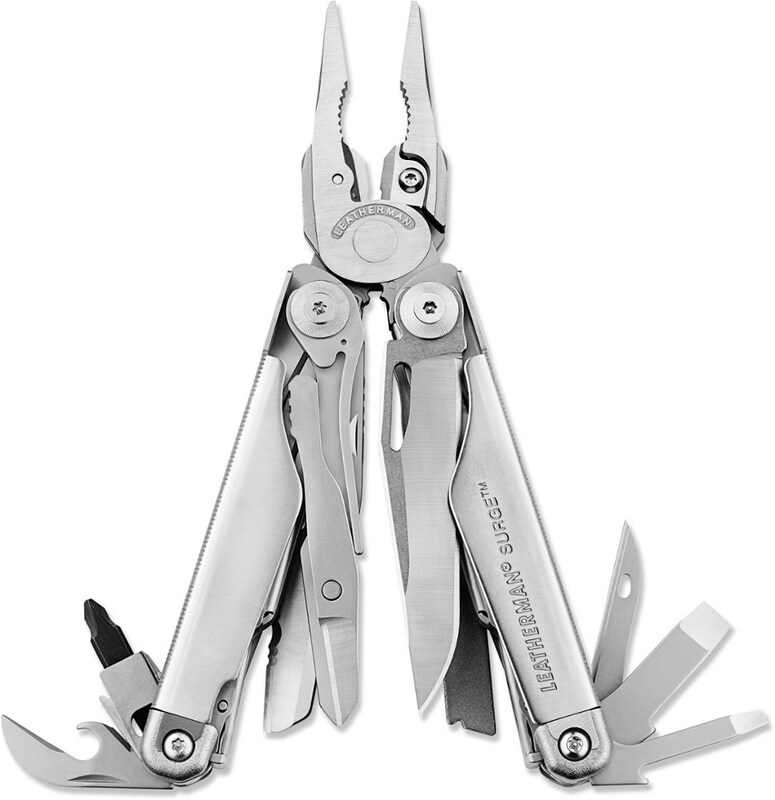 Locking pliers that fold away make the Crunch unlike any multi-tool available today. It's like carrying a vise with you. 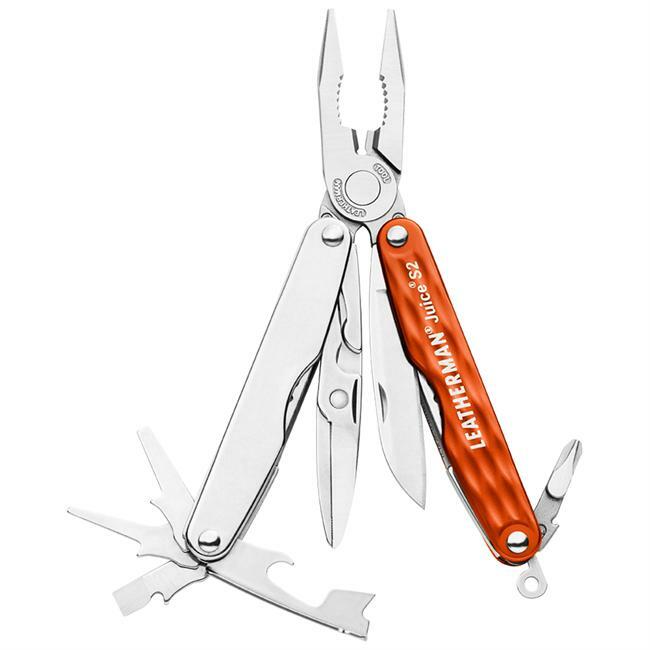 Includes: Locking pliers, wire cutters, hard-wire cutters, serrated knife, wood/metal file, small screwdriver, medium screwdriver, large screwdriver, Phillips screwdriver, hex bit driver, wire stripper, bottle opener, ruler and lanyard attachment. Length: 4 inches. Weight: 6 oz. 25-yr warranty. 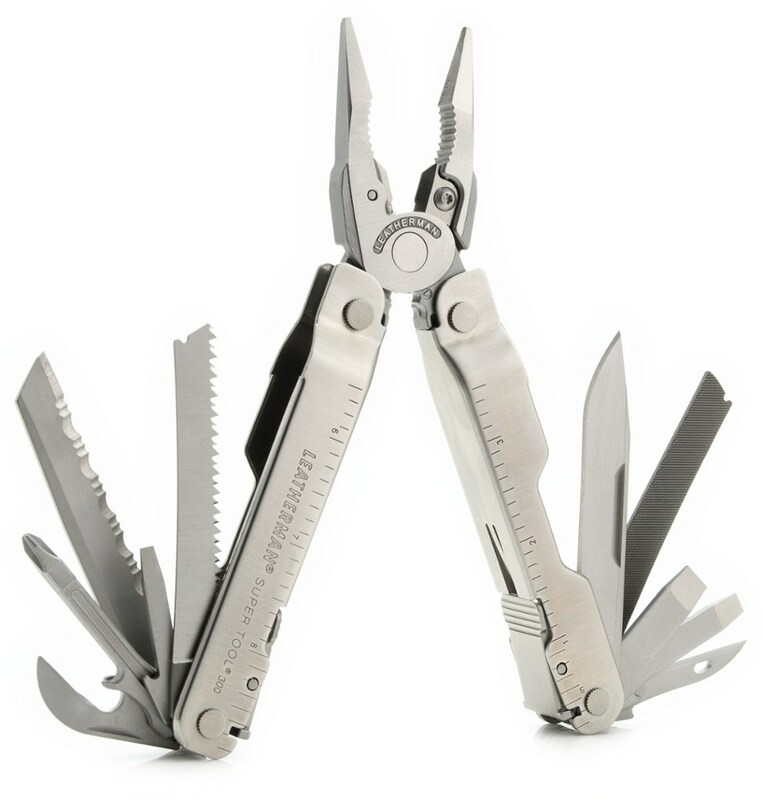 Bust your way out of your latest embarrassing incarceration situation with the Leatherman Crunch Multi-Tool. 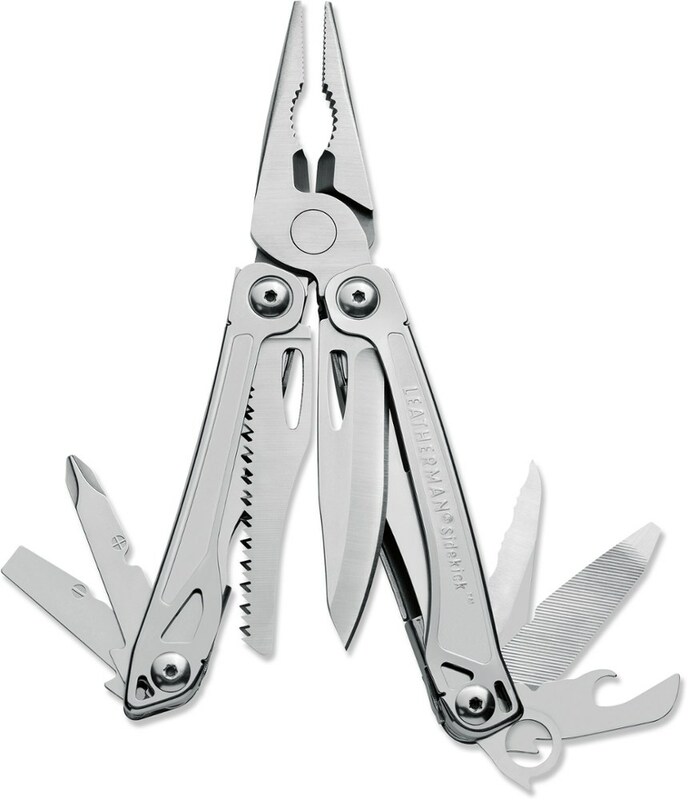 The locking pliers with hard-wire cutters should make short work of those bars, assuming nobody's watching you for the next 5 or 8 years. Once you're out of your cell you can pop out one of the four screwdriver attachments and remove those pesky prison doors. And where are you going to go once you've made it clear of the guard towers' To the bar, of course. 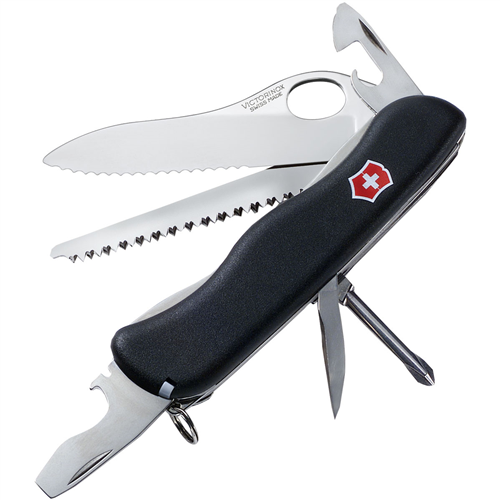 Tell the bartender to leave the cap on, you can handle this with your built-in bottle opener. 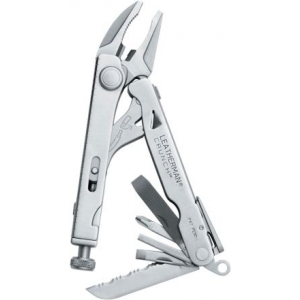 Unlike any other multitool, the Leatherman Crunch boasts locking pliers that fold away. It clamps up to 1 in. 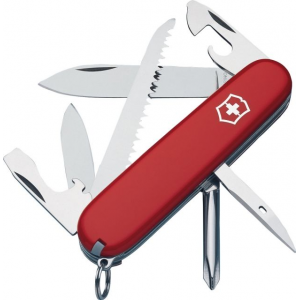 pipes and has a built-in hex-bit adapter and locking blades to take a bite out of any job.